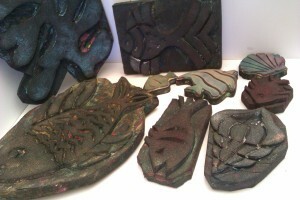 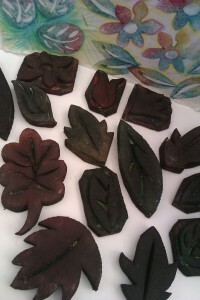 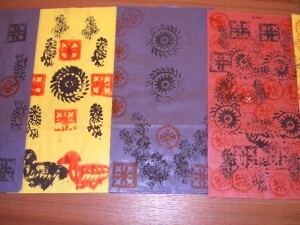 We offer a range of block printing techniques. 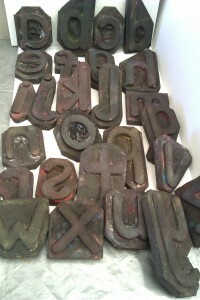 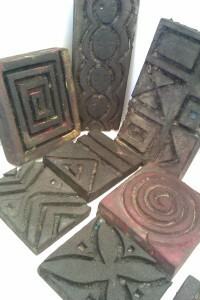 Press print, relief print, mono print and the use of our Indian wooden blocks in small and large sizes. 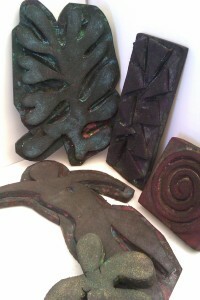 We also offer a range of hand cut blocks, some of which are pictured below. 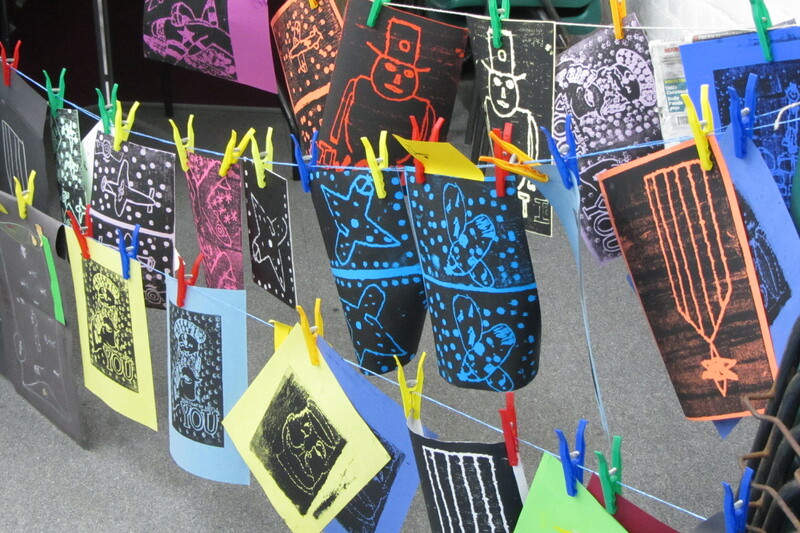 Block printing with the use of a range of our handmade blocks, Indian carved wooden blocks, or pupils handmade blocks are all an effective way of printing. 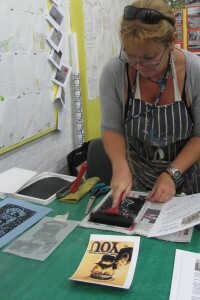 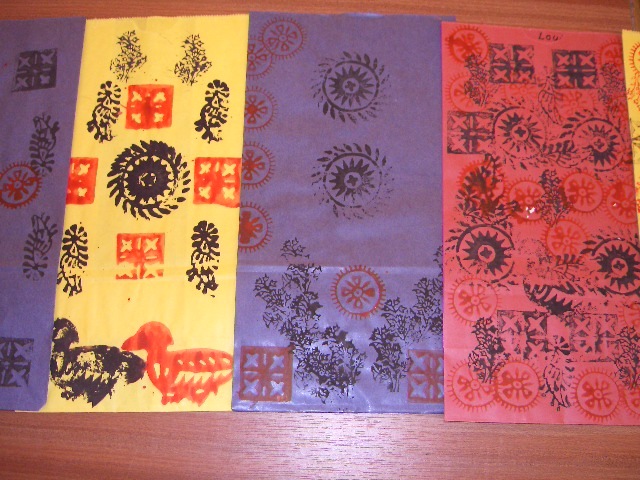 Block printing links well to a range of subjects, history, literacy, science and maths. 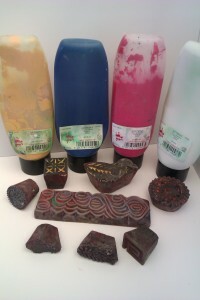 Single colour and rainbow colours can be printed from the same block. 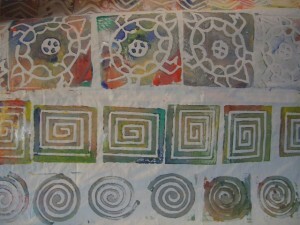 Single or repeat prints can be made and pupils can use them for tessellation. 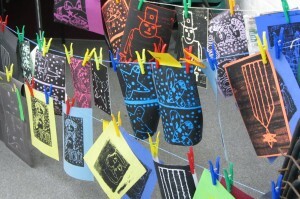 Blocks can be made by pupils from foam, card, string and press print. 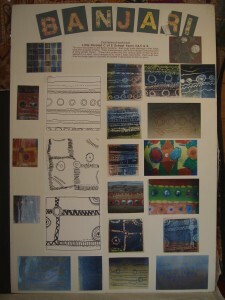 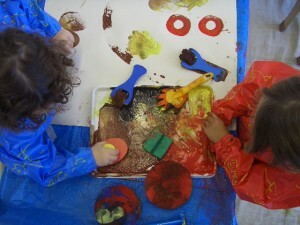 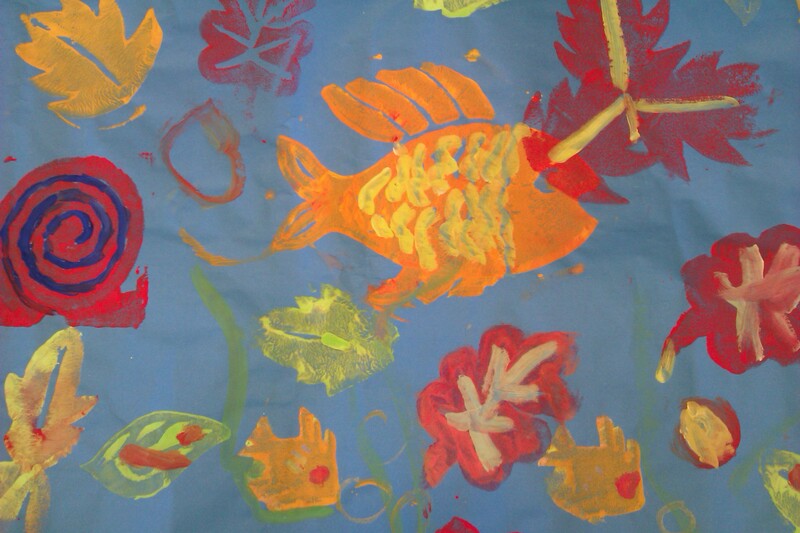 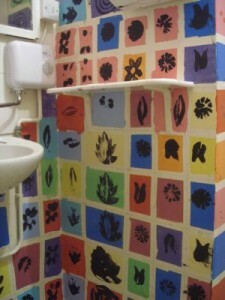 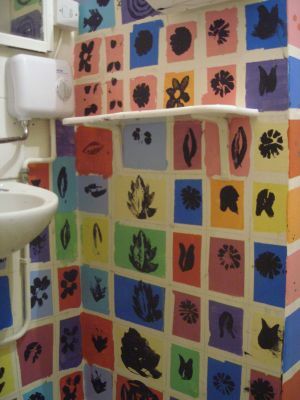 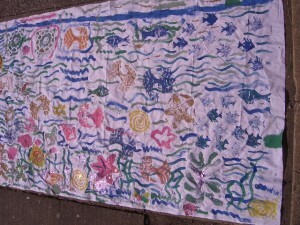 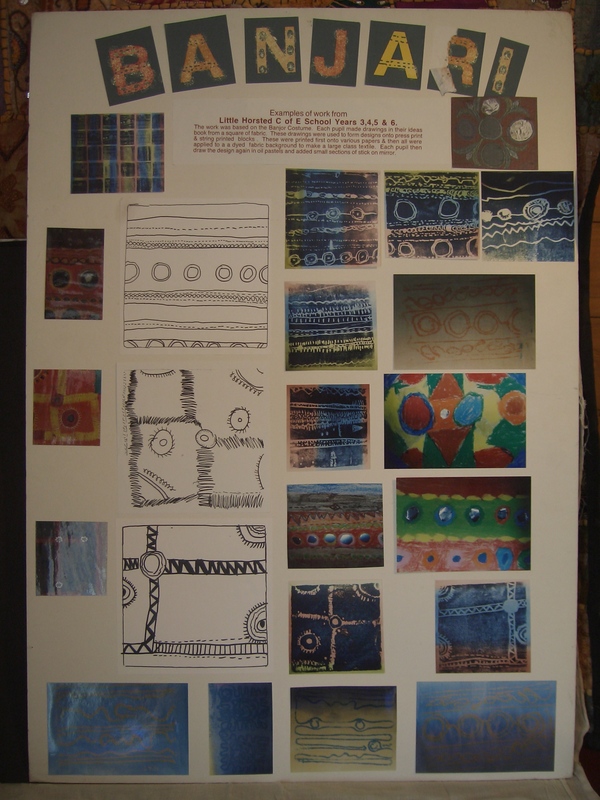 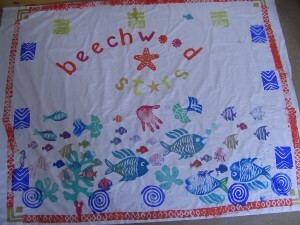 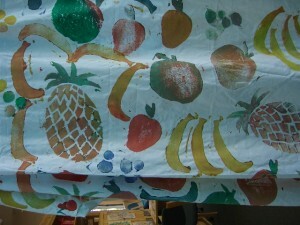 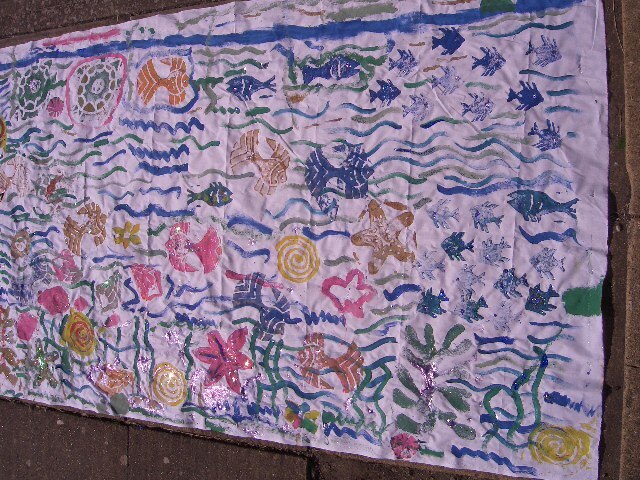 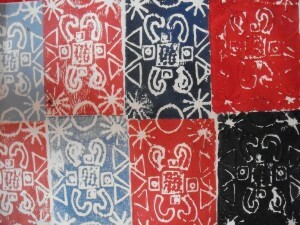 Example of some textile printing with mixed aged pupils. 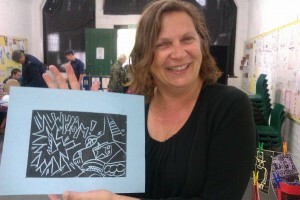 Sara Clifford organised a WW1 Art Workshop at the Fort Newhaven involving Block Printed posters facilitated by Carol Havard for children and families.